At One Hour Heating & Air Conditioning, your time is our number one priority. “We’re always on time… or you don’t pay a dime.” If we’re not on time, it’s free. You get punctual service, quality installation and repair work that gets done right the first time. 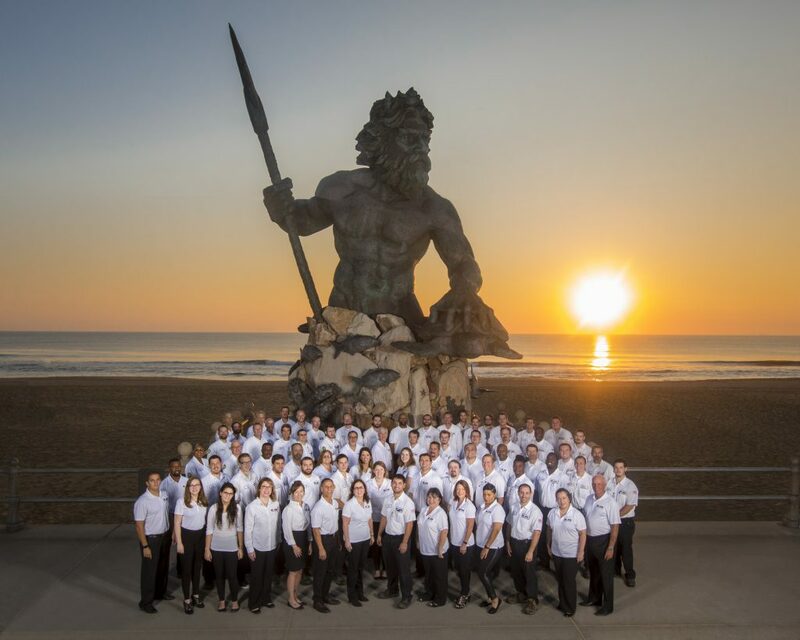 Our company has been a Hampton Roads, family-owned and -operated business since 1979, providing residential heating and air conditioning service to the Coastal Virginia region for the last three decades. Residential heating and air conditioning is all we do. No plumbing, electrical or commercial jobs. Making you comfortable in your home is all we think about all day, every day. instead of promising you a time and then apologizing when we’re late by a few hours or days. You make an appointment with a highly-trained comfort advisor or service technician that’s nearest to your house, using our computerized scheduling system. You’ll never pay extra for after hours, weekend or holiday service. We’re fully staffed from 7am to 11pm and have technicians ready to roll 24 hours a day, 7 days a week. You’ll never talk to an answering machine. When you call, a real person in Hampton Roads will answer, no matter what time of day. You’ll feel safe and comfortable with every aspect of our work, guaranteed. All of our staff undergo mandatory background checks and periodic and random drug screenings so that you can trust them with your family. They’ll never curse, swear, smoke or chew tobacco. They’ll even put on yellow shoe covers to keep your home as clean as when they arrive. Get involved in One Hour Cares, You can make a difference with just one click! In 2004, Classic Air Care joined One Hour Heating & Air Conditioning in order to improve and expand our service to include all of Hampton Roads.